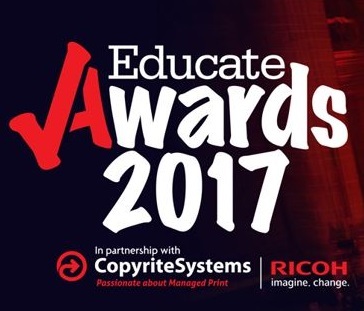 4 DAYS TO GO: Educate Awards 2017! All About STEM are proud to be the returning sponsor of the STEM Project of the Year Award at the 2017 Educate Awards. There are just 4 days to go until the prestigious award ceremony… who will take our amazing accolade home? 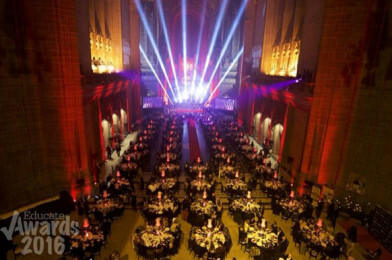 The Educate Awards is an annual awards ceremony celebrating education within the Liverpool City Region, Lancashire and Cheshire. 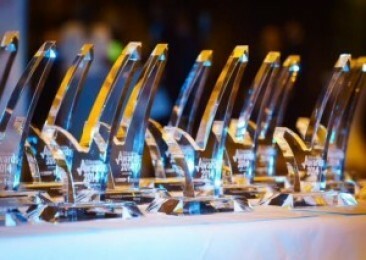 Now in its sixth year, the awards have grown due to the volume of entries and increased demand from schools to take part. The STEM Project of the Year Award recognises schools that have developed a STEM based project during the academic year of 2016-17 providing an opportunity to develop an innovative and effective approach to encouraging pupils to engage with science, technology, engineering or maths. It can be a project that has a focus on one element of STEM or can be a project that covers all four areas. Mosslands has an inclusive approach to STEAM (including art). The school aims to give students a fuller understanding of the impact STEM has on society and our daily lives. Last year, 100% of Year 7, 8 and 11 students attended one or more STEAM events, which included visits and workshops from Tomorrow’s Engineers, Daresbury Labs, National Grid and The Manufacturing Institute. District CE Primary set out to fill the year with a plethora of ‘STEMsational’ ideas to inspire pupils, especially girls, to develop their engagement and interest in possible career aspirations. Activities included Dinosaur Week, British Science Week and links with Farm Urban. Calday Grange Grammar School has a thriving STEM Club and for the second year in succession the school hosted the Dendrite Race for Line Merseyside heat. The competition sees students design and create a rocket car and then programme it using micro:bit to record the speed of the car. All the participating primary schools had the opportunity to visit Calday and work with in the school’s DT workshops to cut and shape the rockets. Good luck to all shortlisted entrants from All About STEM, we can’t wait to see you all on Friday! The Educate Awards offers 21 accolades ranging from Teacher of the Year to Star Support Staff and SEND Provision. It is a sensational night for regional schools to celebrate their achievements.